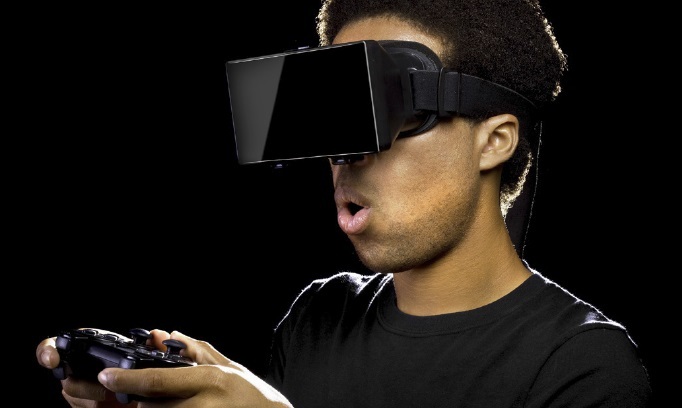 The VR School Project is all about using immersive virtual reality in real classrooms. It aims to explore how immersive VR can be used to enhance learning, its relationship to curriculum, and its implications for pedagogy. The project also examine all the practical, ethical and safety issues that come with integrating emerging technology in classrooms. VR School is premised on the open sharing of resources and evidence-based insights from our research with real teachers and students, especially those in low-income school communities. The VR School blog can be found here. VR School is collaboration between the DICE research network and the two junior high schools of Callaghan College, Newcastle, Australia. This project will develop a free immersive virtual environment designed to support the academic literacy and study skills needs of Indigenous and non-Indigenous students, particular for those living in rural areas. A robust evaluation will be conducted to ensure the cultural appropriateness, and learning and gamification effectiveness of the virtual environment. The project is a partnership between The University of Newcastle (Australia) and University of Southern Queensland, and involves Indigenous and non-Indigenous researchers and community. This project began in 2017 and was awarded a $198,799 HEPP National Priority Pool grant. It is led by Dr Shamus Smith, Dr Erica Southgate, Dr Maree Gruppetta and Dr Helen Farley. A significant deliverable from this project was the serious game Robo WordQuest. Visit the project page here. Young people from disadvantaged backgrounds have limited authentic access to high status professions such as medicine, engineering, and law. 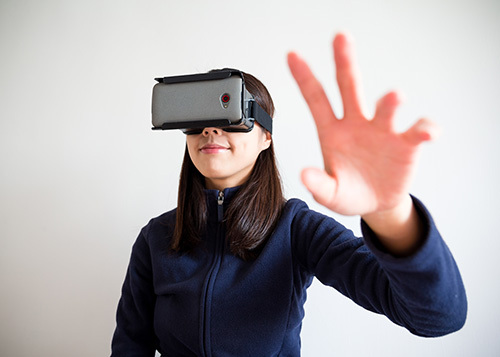 This project provides a futurist road map report to new and emerging digital technologies such as virtual and augmented reality, haptics and tangible user interfaces, and discusses their potential for learning and career development. This project is a key part of Dr Erica Southgate's 2016 national Equity Fellowship and is in collaboration with Dr Shamus Smith. Increasingly, digital footprint management an important career development skill and one that is vital to the professional opportunities of university students. 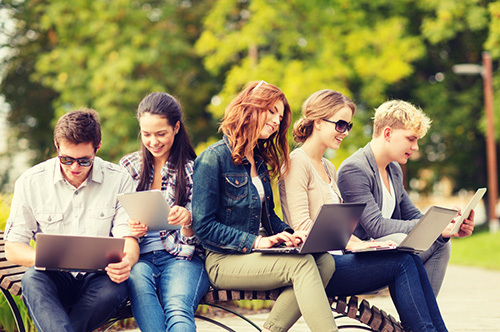 This project uses a mixed methodology to explore what university students across Australia know and do about their digital footprint. This project began in 2015 and was awarded a $107,287 HEPP National Priority Pool grant. It is led by Dr Rachel Buchanan, Dr Jill Scevak, Dr Shamus Smith and Dr Erica Southgate. 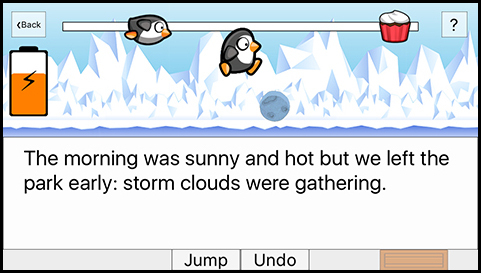 Sentence Hero is a free educational game that aims to help young adult and adult students improve their use of punctuation and learn to run-on sentences and sentence fragments. It is an engaging game for personalised mobile learning and integration into formal curriculum. This project was awarded a $131,249 HEPP National Priority Pool grant. The joint project leaders are Dr Shamus Smith and Dr Erica Southgate in collaboration with a team of instructional designers and software engineers. 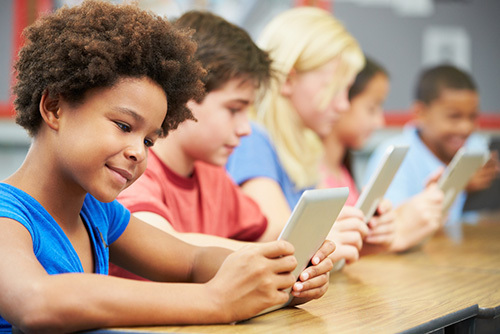 Australian children are among the youngest and most prolific users of the internet in the world. This project aims to explore children’s digital footprint awareness and how parents and teachers educate for a positive online presence. This project uses qualitative methods to explore these issues in four school communities. This project began in 2015, with findings to be released in 2016. It has been awarded a $25,000 grant by .auDA (.au Domain Administration) and is led by Dr Rachel Buchanan, Dr Erica Southgate and Dr Shamus Smith. 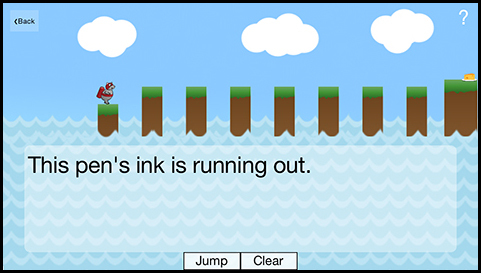 Apostrophe Power is a free educational game to help young adult and adult students improve their use of apostrophes. It is a fun ‘serious game’ for mobile learning and integration into formal curriculum. This project was awarded $28,97 from the Centre of Excellence for Equity in Higher Education (CEEHE). The joint project leaders are Dr Shamus Smith and Dr Erica Southgate in collaboration with a team of instructional designers and software engineers. 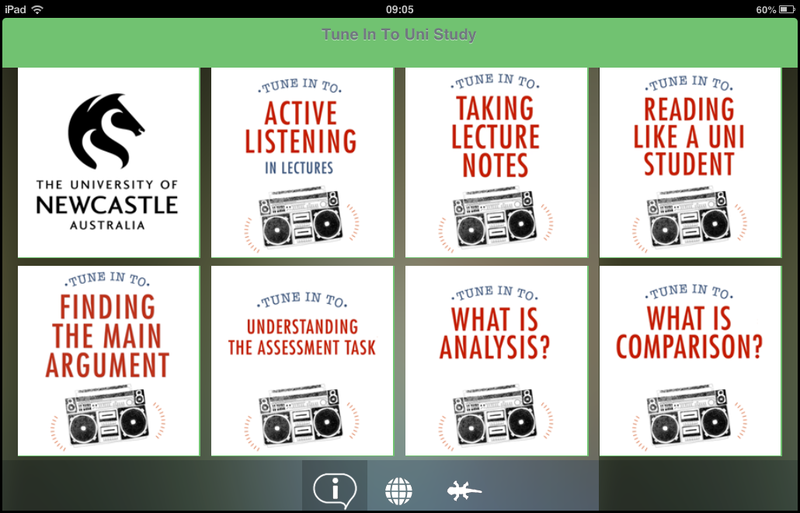 Uni Tune In is a free educational app designed to provide university students with study skill tips and ways to improve academic literacy. It has been designed specifically for students who are the first in their family to attend university. Dr Erica Southgate and Dr Shamus Smith collaborated to produce the app. The Seahorse Project bought together the expertise and experiences of academic and support staff and students at the University of Newcastle to produce a wide range of fun and informative video resources addressing learning, well-being and technology at university. The project has its own YouTube channel with free resources available for integration into learning support and courses. Dr Erica Southgate led the project.